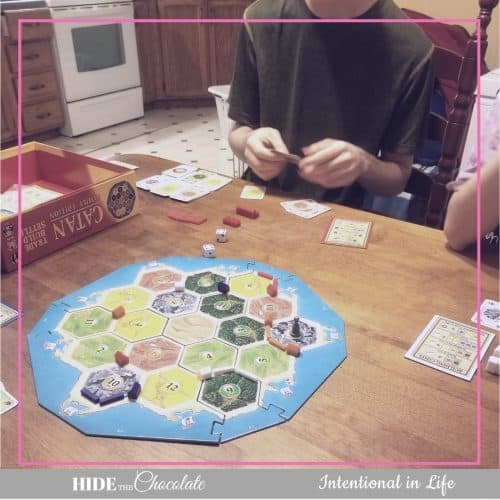 Jen from Practical, By Default is sharing today on how she and her family learned to homeschool in the midst of multiple hospital visits and family illnesses. Jen is a dear friend, and I know that she speaks from the heart. It’s a call no mother wants to hear. It’s amazing how fast your world can be turned upside down, dumped and shaken. It only takes one phone call. For us, we’ve had that “one terrifying call” about my grandfather, my grandmother, my mother-in-law and my daughter in the span of 3 weeks. On the bright side, I’ve gotten good at getting out the door in under 5 minutes, re-arranging my work schedule, homeschool, and life. And you learn pretty darn fast what is important and what can wait. By the way, my daughter really is okay. She’s a 15-year-old headstrong, emotional roller coaster, that gives me a run for my money but I wouldn’t change her for the world. But the rest of my family is not okay. And that is the hard part. How do you keep it together, keep moving forward when your world is falling apart? It’s been over a month since I’ve gotten those calls. I’ve spent that time running between 3 different hospitals, in 3 different towns, hours apart. I’d love to say I’m superwoman, but really I’m just an exhausted mom that runs on coffee with a control freak problem and a full planner. 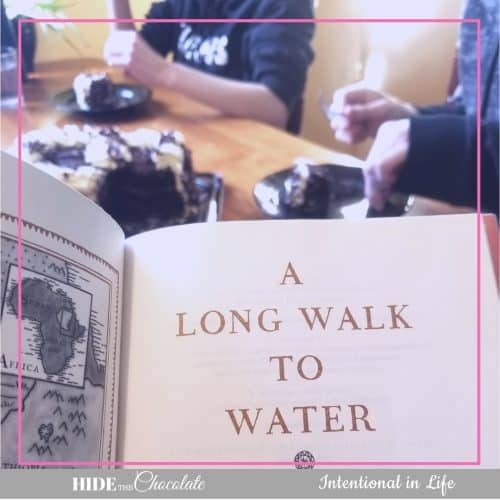 I was asked to share with you how I manage to keep homeschooling during this time of personal pain, tragedy, and heartache. It’s all about knowing the kids you have, listening well, making the right choices and a little planning. 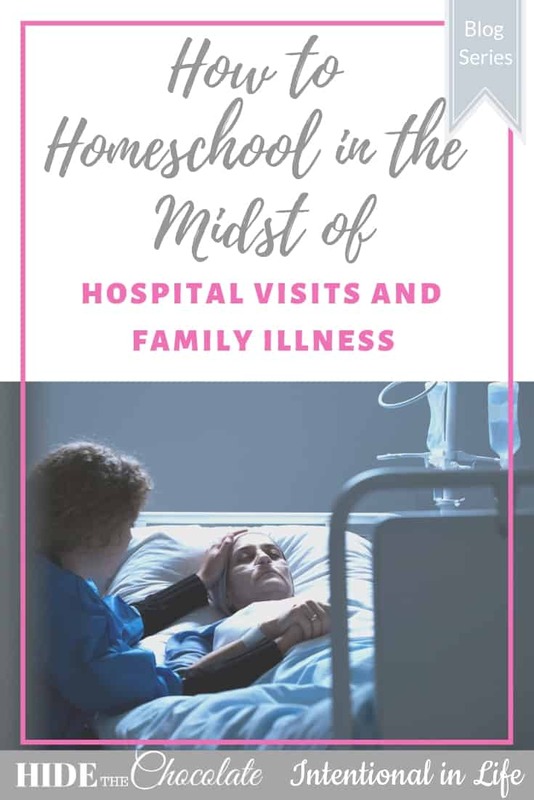 To homeschool in the midst of hospital visits and illness or not? When tragedy strikes my first instinct is to drop school for a few days. After all, the beauty of homeschooling is that it is flexible. You can do it whenever, wherever. But my kids thrive on structure. So when we learned that this situation was not temporary but a long term battle, I sat down and gave my kids a choice. *Note, my kids are teenagers. The great thing about being a mom who works outside the home several days a week is they have learned to be independent learners. If my kids were younger, we would take a different approach, which I’ll outline in a minute, but my point is you need to teach the kids you have. 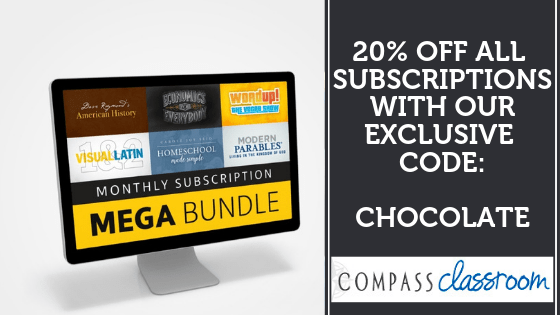 If your homeschooling schedule gives your kids a sense of security, then do that. But, if your kids find homeschooling is just one too many things to deal with, then taking a break is your best bet. No matter what age your child is, it is vital you listen and hear what they are saying and what they aren’t saying. I’ve noticed my teens say just as much with their “attitude” and body language as they do with words. And because they haven’t learned how to handle the heavy stress, they lash out, act up, and sometimes say and do hateful things. Make the time to connect with your kids and really listen every day you are with them. Do an activity that puts you side by side if possible such as cooking or planning or playing. Keep the questions open-ended and share your feelings too. Listen with both your ears and eyes and try to not jump to conclusions. I’ve found planning with my daughter each week allowed her to see what my life looked like and where she fit in. It also allowed her to see where I needed help around the house. And it helped her feel like part of the solution and NOT part of the problem. 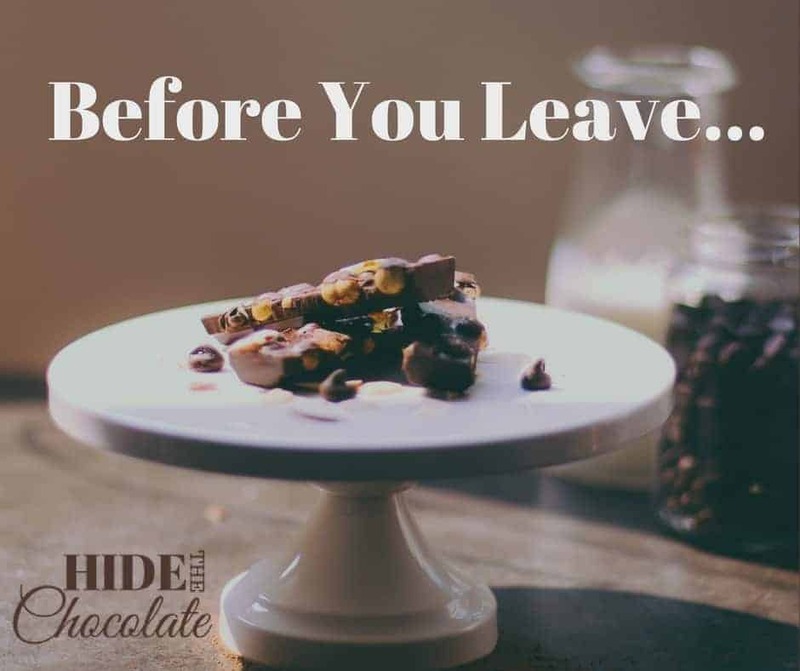 Don’t be afraid to hand off even little tasks to your kids such as sweeping the floor, putting dry dishes away, picking up toys or cooking a meal. Chores help them feel part of the family and give you a small break. Now that you’ve got a good sense of how your child is feeling let’s talk about how to keep learning during this stressful period. Remember, these are suggestions, and I hope you will get some creative ideas but always teach the child you have. Keep in mind that learning happens as much in the textbooks as it does out of it. Give your child coloring pages, notebooking pages or puzzles to work on while listening to audiobooks that tie in with what they are learning about. Use board games, card games, building blocks, Legos, Magnetics, wooden blocks to reinforce concepts they are learning. For example, a game of Scrabble is a great way to work on spelling and have fun! Dig out those subscription boxes such as Kiwi, Little Passports, Tinker Crate, etc. and let them loose on making their own creations. Pull out your favorite STEM/STEAM activities and set them loose. Or fill up a tablet with learning games and apps for learning while on the road. 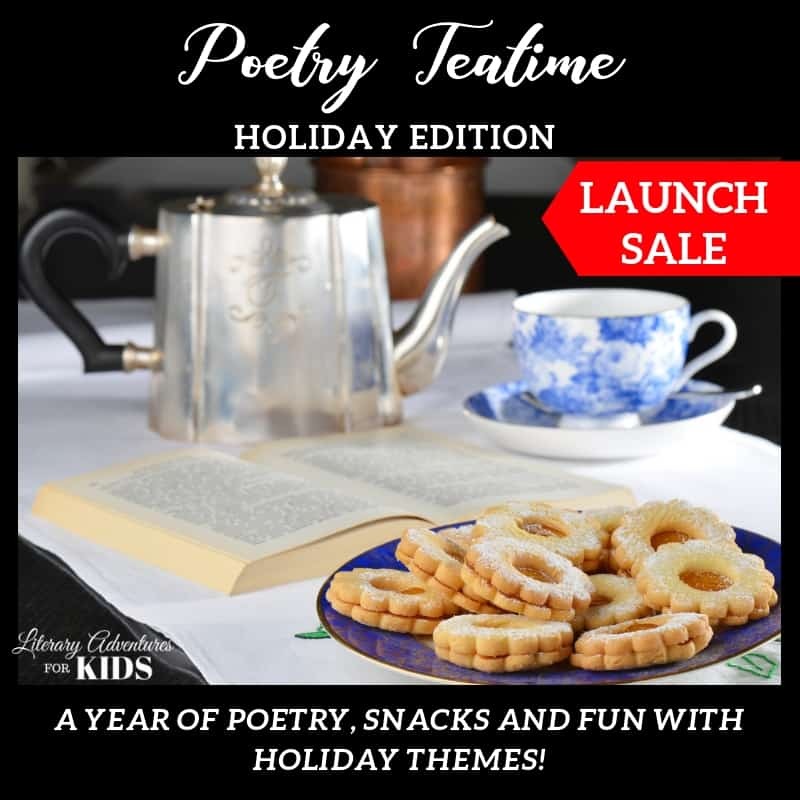 Give them a project to dig into, research and show you what they learned in a creative way such as a power point presentation, collage, video or whatever they love to do. Have them create cards for loved ones, help cook meals for the sick, and make little gifts of love. 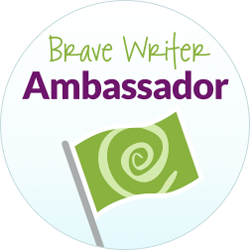 If you see your kids freaking out, then stop and see what is pushing them over the edge. My kids needed their formal lessons, so none of the above was enough for them. We use a mix of online curriculum and textbooks with workbooks. We have a system we’ve used since I returned to work and it has proved to pay off now. They worked on school work on the days we were home, and on the days we weren’t, they didn’t stress because they had that solid foundation and comfort of routine. Keep it simple. Teach the kids you have, make the time to connect with your kids and don’t be afraid to make a change. Homeschooling during frequent hospital visits and illness is not easy. Knowing when to push through and hit the books and when ditch the plan eat ice cream instead is tough. But, knowing you have the freedom to choose is a blessing. How do you homeschool during a hospital stay? 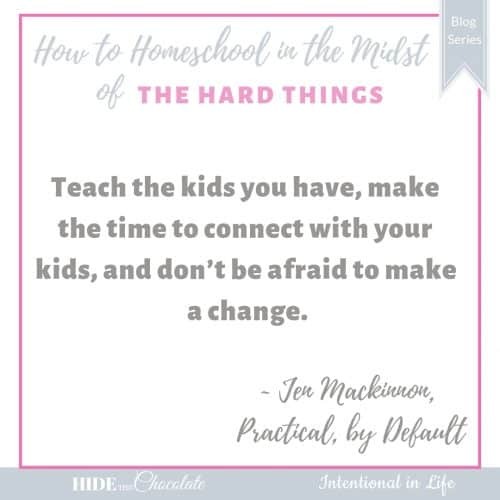 This is day 3 of the Homeschooling in the Midst of Hard Things Blog Series. If you missed day 2 of our series click here —> How To Homeschool In The Midst Of The Death Of A Loved One. We are so glad you are here! Check out the rest of the series by clicking the banner below. 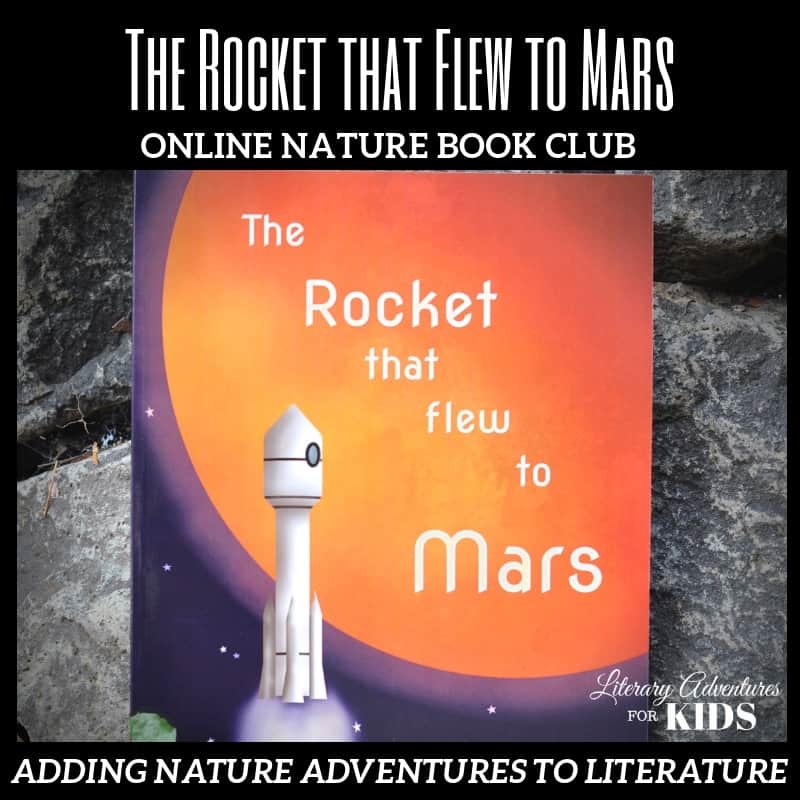 Subscribe for access to The Rocket That Flew To Mars Online Nature Book Club.